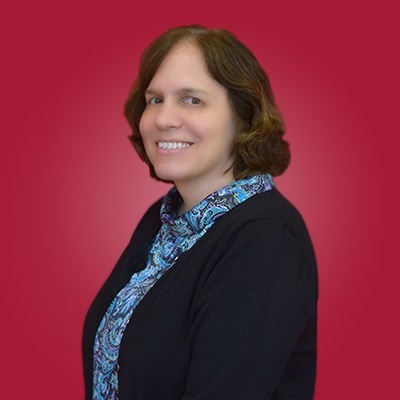 At Ingerman: Mary Alice Gross is the controller of the Ingerman Construction Management, LLC and MBID Development Company, Inc/MBID of Delaware, LLC. Experience: Prior to joining Ingerman, Mary Alice was a shareholder with Mayer Hoffman McCann, P.C., a national certified public accounting firm, and a director with CBIZ Accounting, Tax & Advisory, Inc. Mary Alice began her career in 1983 at Jones, Hayward, Wielgus, McNally & Lenzi, LLC a regional CPA firm which merged with Mayer Hoffman McCann/CBIZ in 1998. Her public accounting experience included accounting, auditing and tax work. Mary Alice graduated from Philadelphia College of Textiles and Sciences with a BS in Accounting and was certified public accountant in the Commonwealth of Pennsylvania.